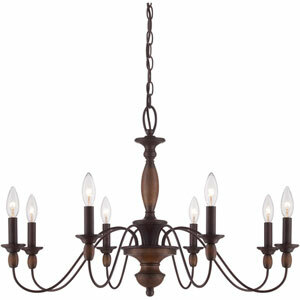 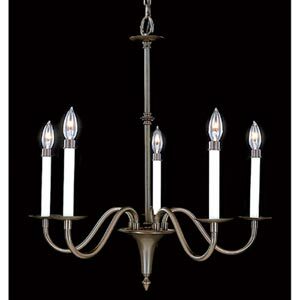 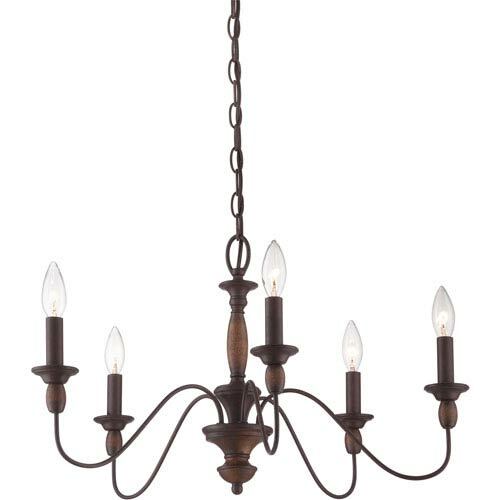 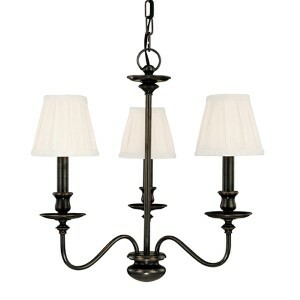 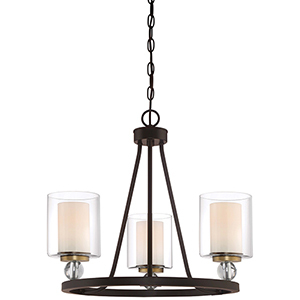 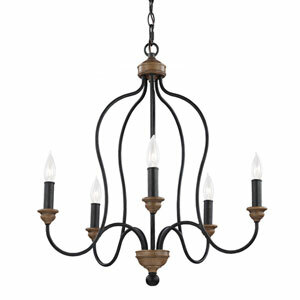 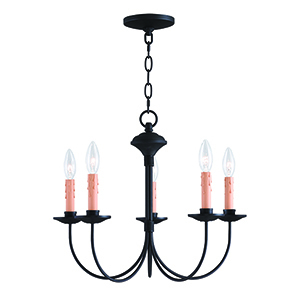 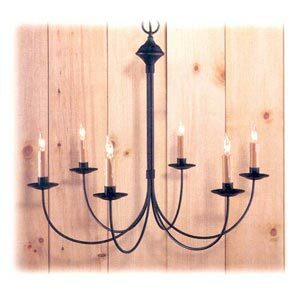 Holbrook Chandelier is rated 5.0 out of 5 by 1. 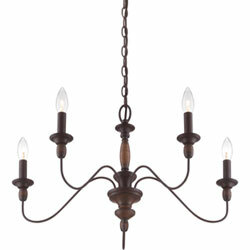 Rated 5 out of 5 by Isany1sane from Beautiful Light I purchased this light about 6 weeks ago. 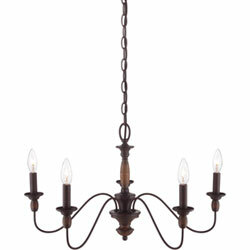 It was easy to install and looks beautiful in my dining room. 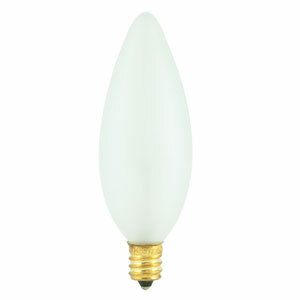 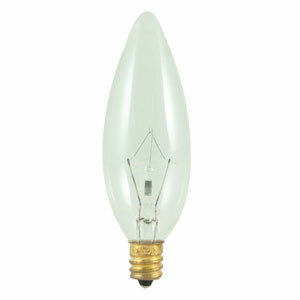 The five bulbs give plenty of light and I have received many compliments on it. 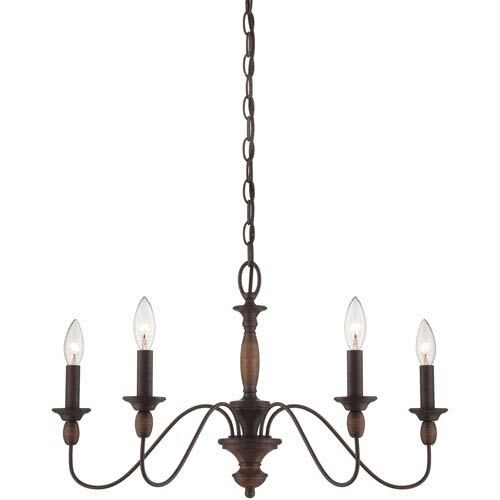 It is a lovely piece and way better than anything you could buy in a big box store.